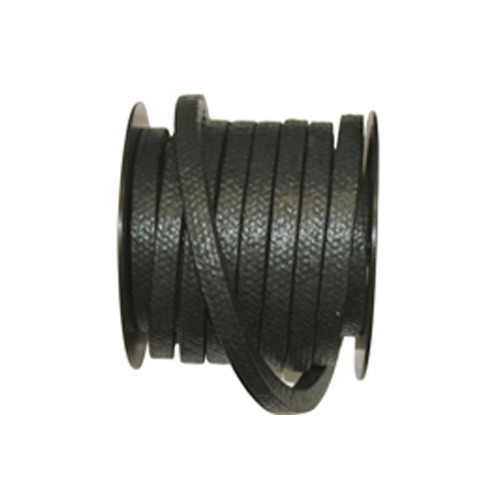 We are a noteworthy organization in this domain, occupied in providing pristine quality range of Carbonized Fiber Braided Rope product. Our offered product is manufactured by our skilled professionals using quality assured carbonized fiber in tune with set industry standards. Our offered product is widely used in various industries for packaging purpose. We provide this product to our clients as per their requirements at most affordable prices.